That dance between father and daughter at a wedding always gets to Heather...but she still nails the shot! This one, taken at Los Willows in their pavilion, really captures the lighting and the tender moment between the two of them at the same time. As wedding photographers, whether here in San Diego or on the road, the emotions of the day sometimes hit home with us. We love what we do and love giving our clients memories that will last a lifetime. Whether a first dance, a father daughter dance like here, or a funny bouquet toss, we get as involved in capturing those moments as the people do in creating them. This image was shot with a Canon 5D mkIII and 24-70 f2.8L with a 600 EX-RT on camera and one off camera to the left to give some dimension to the image. 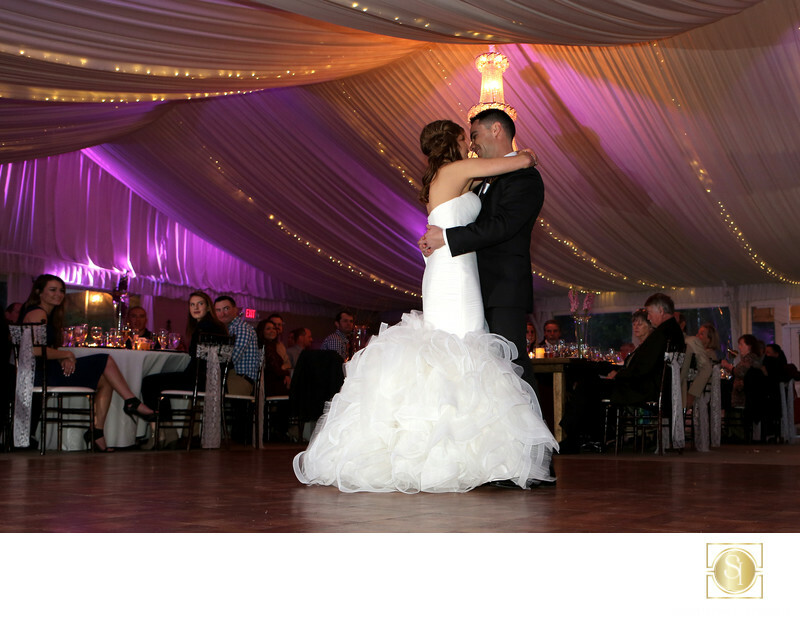 Keywords: father daughter dance (3), Los Willows Wedding Estates (6), san diego bride (12), wedding photo inspiration (162).